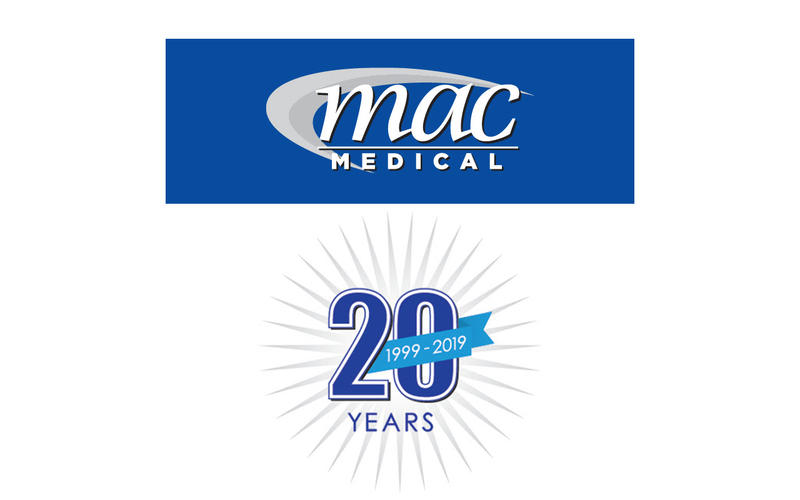 MAC Medical has crossed another milestone in the company’s history. Today, it celebrates 20 years in business! “We are grateful to our distributors, partners, and customers who trust us to provide them with quality built, American made products. Their feedback and challenges have pushed us to continually improve and inspire us to be better,” the email continues. The company credits its employees for a large part of its success. “Our success story remains incomplete without acknowledging the hard work of our valued employees. They play a pivotal role in the development of our company. It is their enthusiasm, support, and dedication that have brought us to this height,” the email states. MAC Medical forecasts a bright future. “We plan to keep our business growing and will continue to provide products that are nothing less than the best,” according to the email. 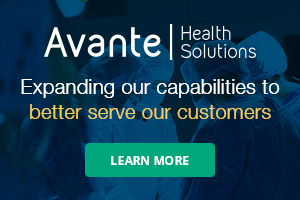 For more information, visit macmedical.com.